Jeff Rogers brings first-hand experience of how a character coach can impact players, coaches and their families, having partnered with Pastor Phil Wade at Berry College. 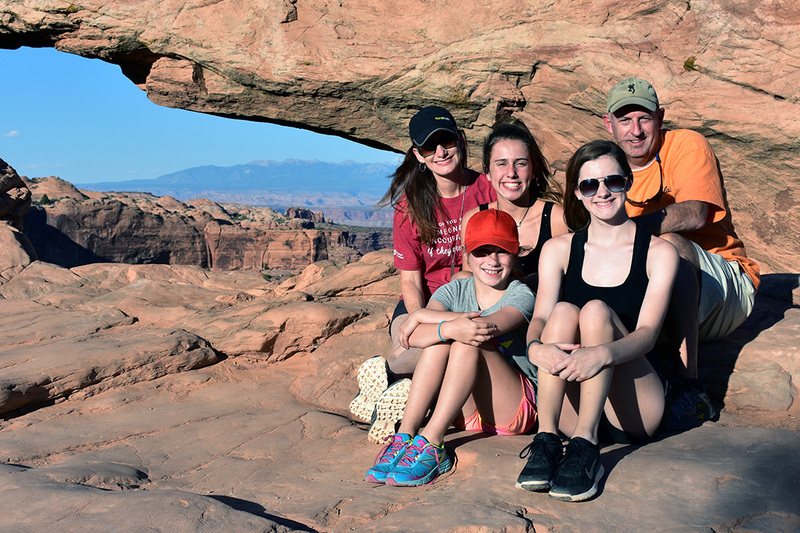 He and his wife, Stacy, are raising three daughters in Northwest Georgia, and hope to use their experience as a coaching family to make a difference in the lives of other coaching families through Nations of Coaches. Jeff and Stacy share a vision for being able to increase that impact and minister to others through the support of donors like you. They are grateful for you sharing their vision! Yes, I would like updates about Jeff Rogers and the positive impact of Nations of Coaches.